Don’t sugar coat it Ian lad, tell us how you really feel. Hahah … bozz-eyed? One of my favorite parts of following English footy is hearing all of the funky slang. 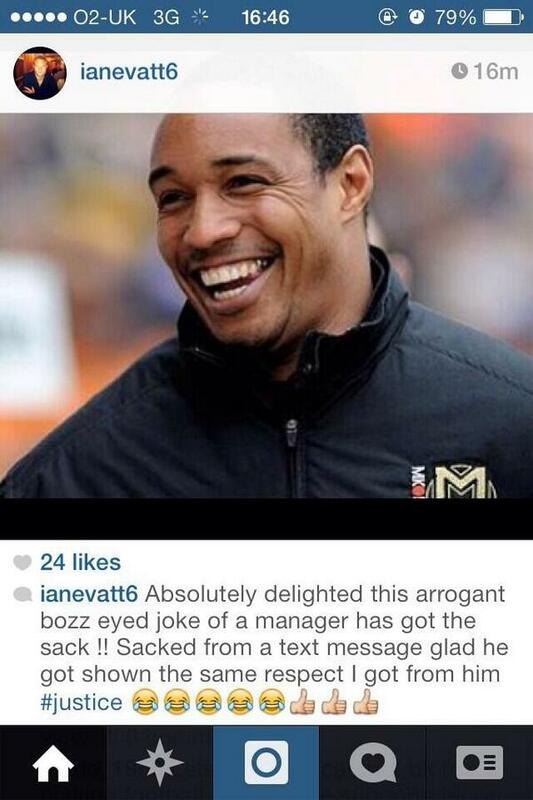 Well said Evatt! How this pillock was ever employed is beyond me – he’s far more interested in helping his sign stuff his pockets full of as much money as possible than working in the best interests of the club. There’s probably a sunday league team out there in need of a manager, just about your level Paul.